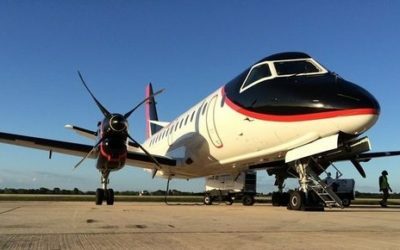 Starting November 12th, your Caribbean routes will have a better schedule to facilitate flight connections. 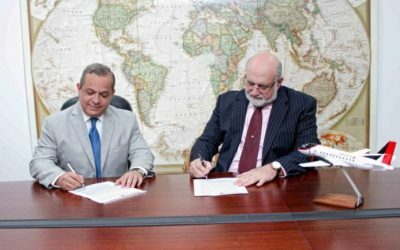 From February 15, users will be able to fly from Santo Domingo – Port-au-Prince, Port-au-Prince – Santo Domingo. 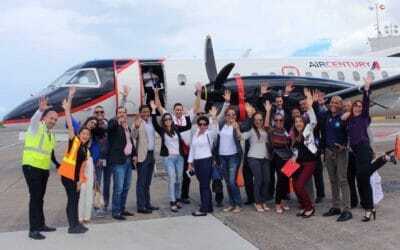 The Dominican airline will begin operations on Monday, March 28 from the Dr. Joaquín Balaguer International Airport to the Toussaint Louverture International Airport in Port-au-Prince. 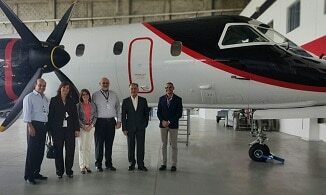 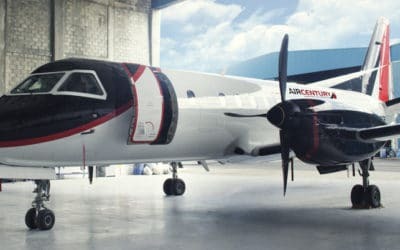 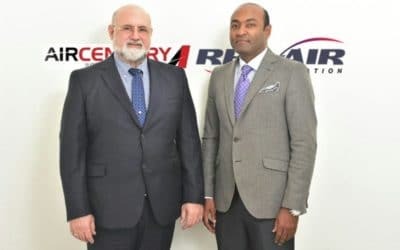 The airline Air Century and Rep-Air Company signed a commercial agreement that will start, for the second quarter of this year, the operations of the first cargo airline from La Isabela Airport (AILI) in El Higuero, Santo Domingo. 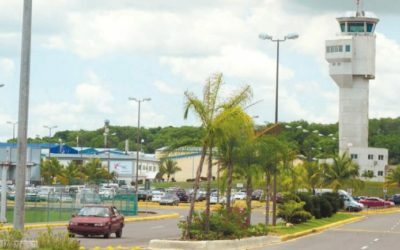 The Doctor Joaquín Balaguer International Airport (La Isabela), in the El Higüero community, is the exclusive terminal for executive aviation of the Dominican Republic. 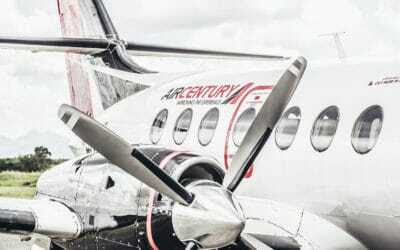 The national and international air transport company Air Century announces its promotion “A super gift for a super mom”, where it will give air tickets so that the winners have the opportunity to enjoy a trip accompanied by their mothers. 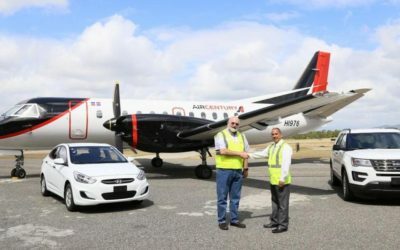 The airline Air Century and Thrifty Car Rental presented the new Fly & Drive plan that will offer important benefits for the customers of both companies. 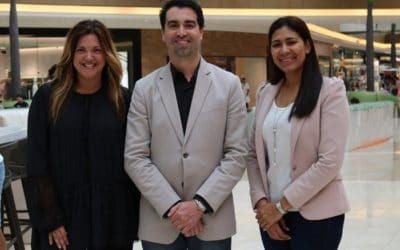 The airline Air Century announced the designation of Bonilla Travel as its sales representative for the territory of Puerto Rico. 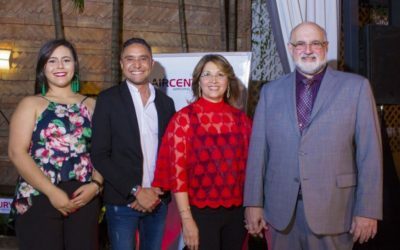 The airline Air Century and Banco del Progreso signed an agreement that will allow American Express cardholders to exchange their accumulated Membership Rewards points for the air service offered by the Dominican airline.